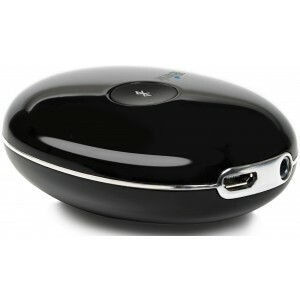 The Arcam miniBlink Bluetooth Receiver is a stunning and innovative product, turning your hi-fi system or stereo into a wireless system. 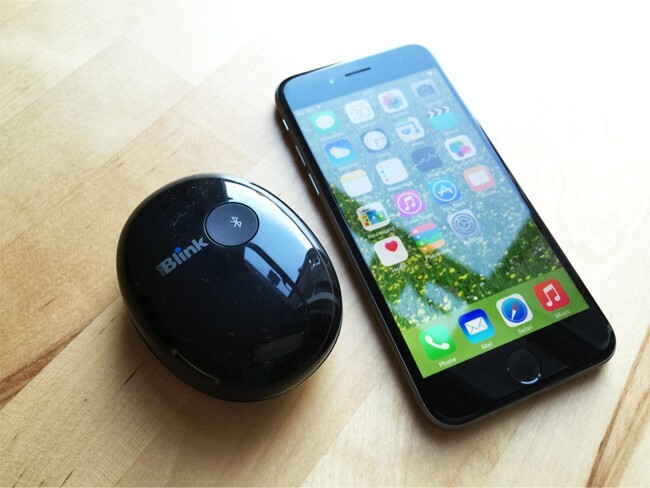 MiniBlink enables you to stream music wirelessly from a smartphone, tablet or any Bluetooth enabled device. 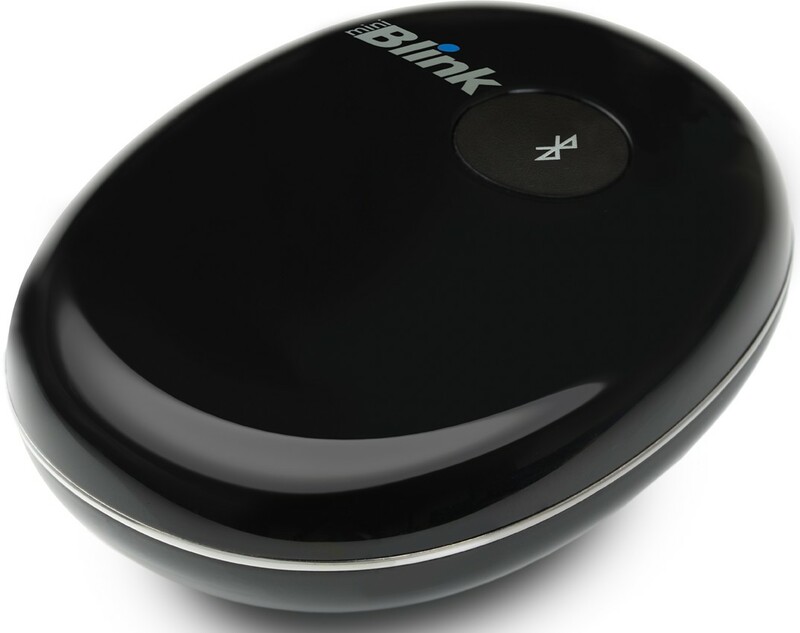 The miniBlink makes streaming high-quality lossless audio from your mobile Bluetooth device easy. 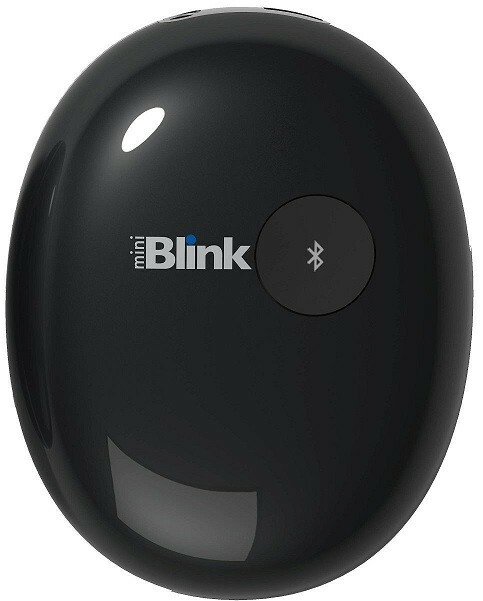 The miniBlink uses Bluetooth aptX technology, which offers lossless high definition wireless audio streaming. 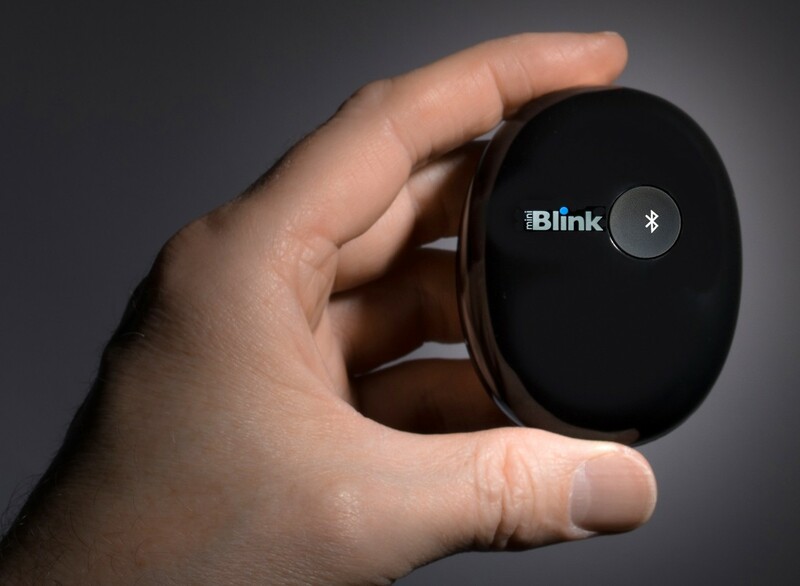 With the miniBlink you can easily and quickly send your music straight to your hi-fi in high fidelity. 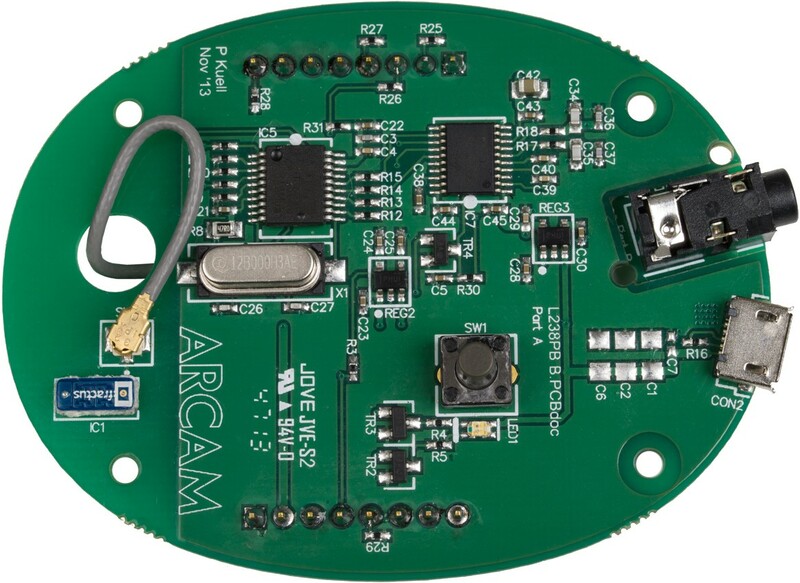 Arcam have a worldwide reputation for designing and manufacturing hi-fi products of stunning quality, and the miniBlink is no exception. 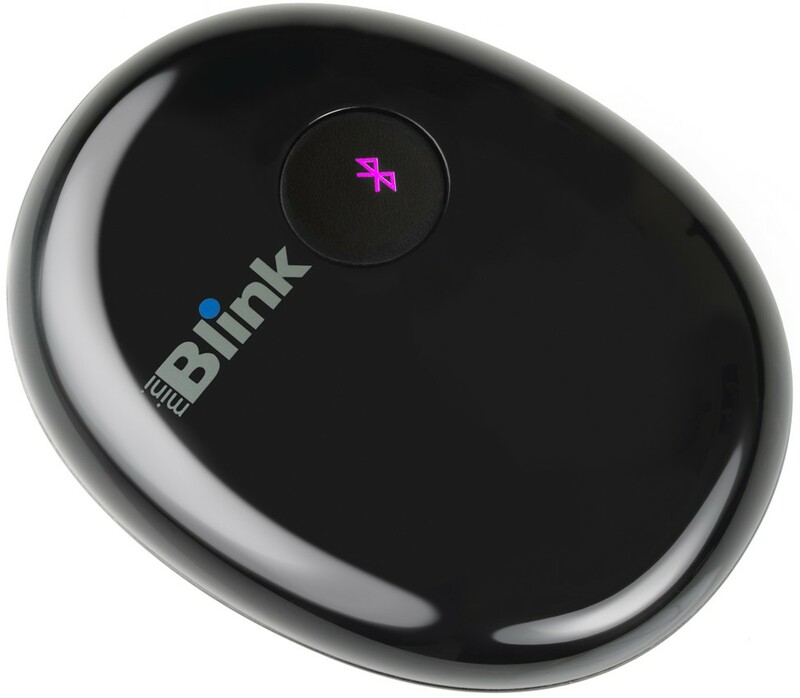 Featuring a high-end PCM5102 DAC, the miniBlink converts your music to a line level output, allowing connection to virtually any hi-fi system. 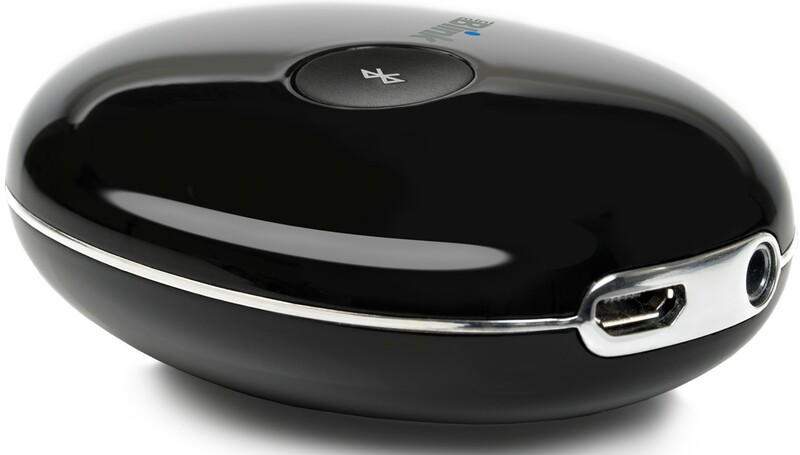 Setup, installation and pairing is a breeze so you can be up and running and enjoying the freedom of wireless audio in no time at all!